Shopline is an economical aluminium screening system for commercial applications. The system is designed to comply with the demands of architects, local authorities and property managers. Our curtain wall system is designed to create a dramatic but practical facade, with the option of sloped and facet-shaped glazing whilst allowing maximum light. 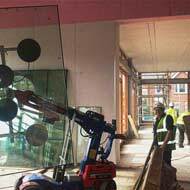 Safeguard Glass offer a comprehensive range of services for commercial customers, working with businesses that require an experienced and reliable company to carry out repairs, improvements or make additions to their commercial premises. 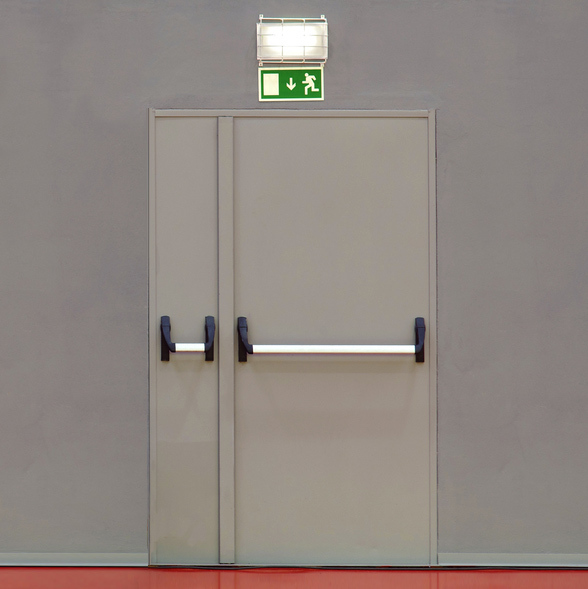 From fire exit & security doors, glass balustrades & office partitioning to complete replacement shop fronts, we tailor our service to suit your exact requirements. 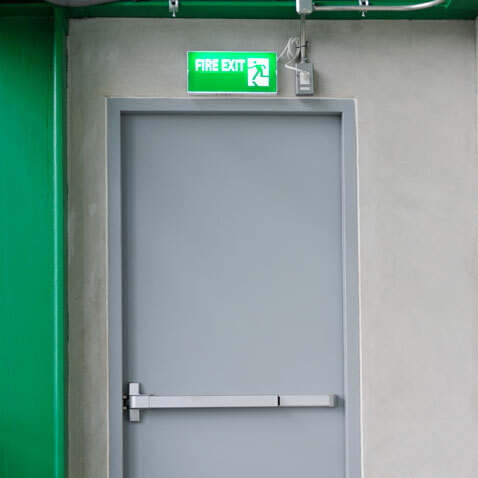 The extensive range of doors available from Safeguard Glass are to the very highest standard, designed to help protect your premises from malicious attack or fire all supplied, installed and maintained by our expert team. In a professional environment, a glass balustrade can make a truly striking impression. 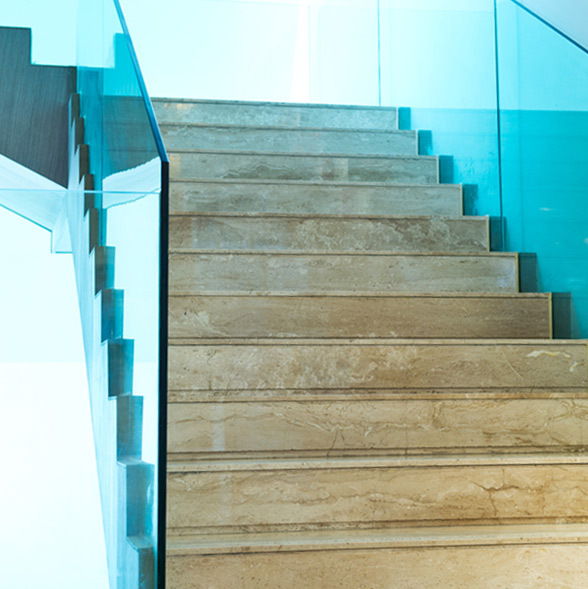 Both practical and stylish, we provide glass balustrade system designed with both safety and sophistication in mind; the perfect feature to enhance your office space. We maintain the glazing for many large Shopping Centres & Malls providing a fast efficient service, from replacing just a single broken glass pane to the supply and installation of a complete shop front. We supply and install the Smarts “Shopline” aluminium commercial screens and door system ideal for high traffic areas; these are available in a variety of profiles and any colour, the perfect match for the demands of both architects and local authorities. 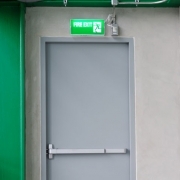 We pride ourselves on offering economical solutions for all shop-front windows and doors. 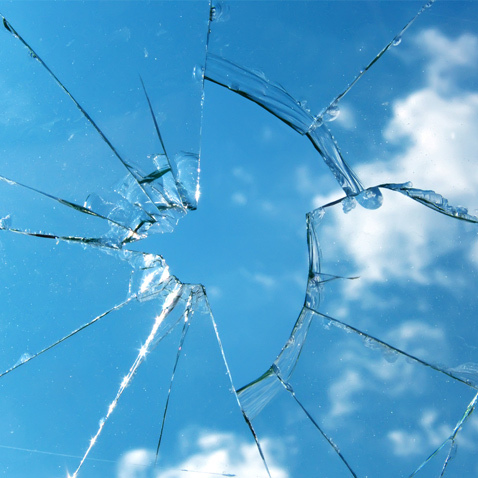 At home or in the office, accidents can happen, glass filming can help protect your workplace and home environment from accidents. 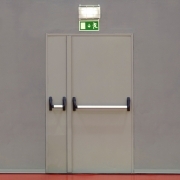 Serious injuries are regularly suffered as a result of running into glass doors and windows. A full range of Clear, Tinted, Solar Reflecting, & Patterned films are available. 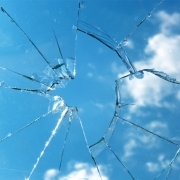 Upgrade your glass to the standard required at a fraction of the cost of replacement glazing. We provide a curtain wall system, which has options for sloped or facet-shaped glass, and designed to let maximum light into your building. For more information on any of the commercial services we offer in Slough, Maidenhead and surrounding areas, get in touch today. 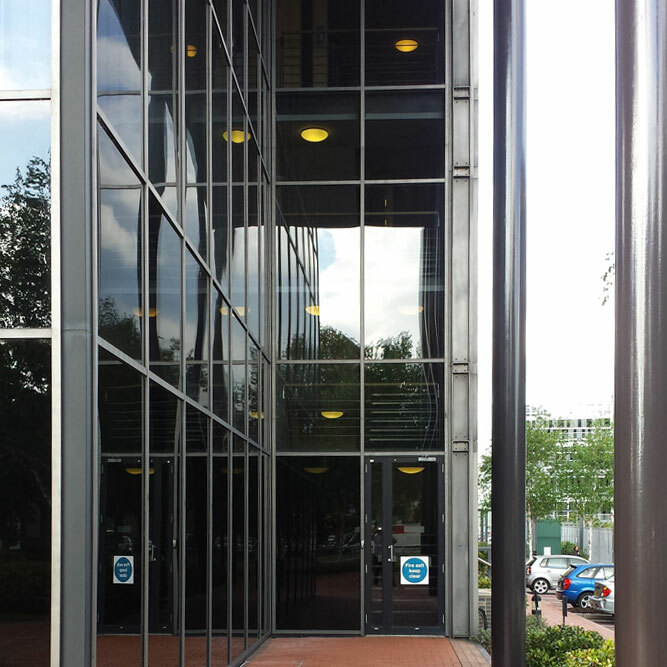 At Safeguard Glass, we understand the need our customers have for effective crime deterrents and provide a wide variety of security products including security doors, steel doors, security barriers and much, much more, we listen to your requirements and develop a solution bespoke to you. 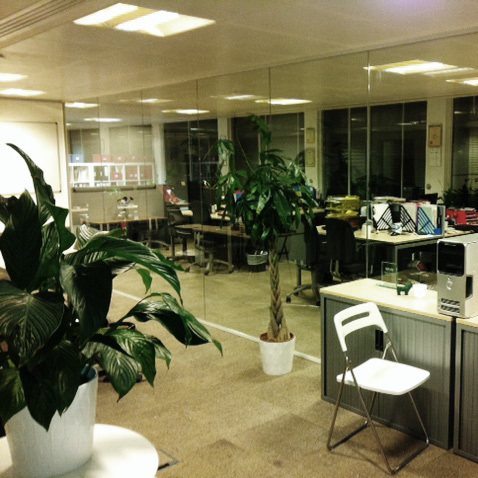 We help you create an office that is stylish and functional. Partitioning from Safeguard Glass is a cost-effective and convenient way to improve your working environment in a professional, aesthetically pleasing manner.